Action Hottie Of The Week: JAMIE CHUNG | M.A.A.C. 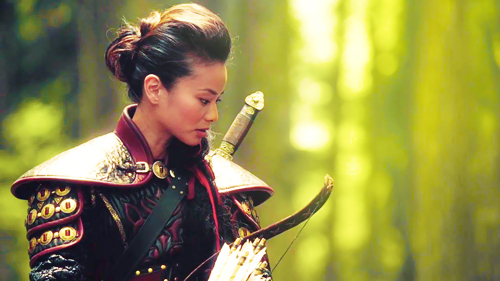 The beautiful JAMIE CHUNG got her start from the MTV reality TV series REAL WORLD: SAN DIEGO back in 2004. Her big break as an actress in a full length feature film was in the live-action Hollywood adaptation of the popular Japanese anime DRAGONBALL: EVOLUTION (2009) alongside Hong Kong superstar Chow Yun Fat. 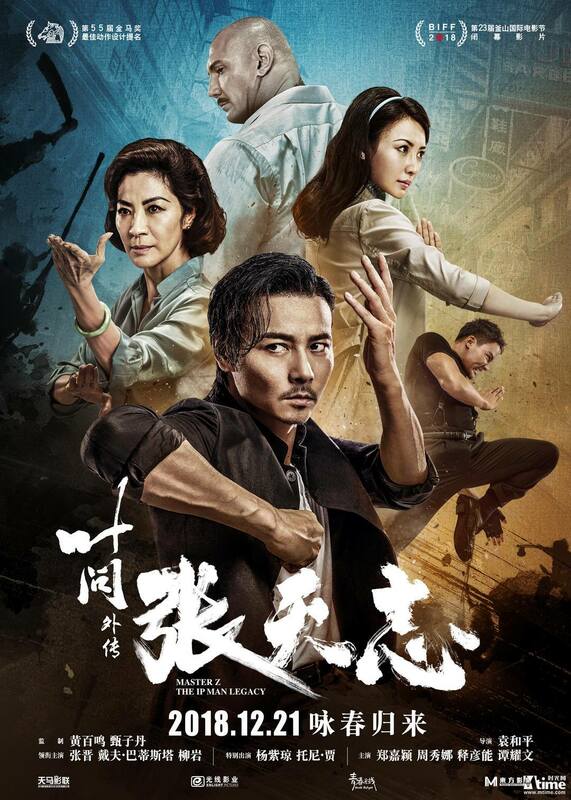 and 2014’s SIN CITY: A DAME TO KILL FOR. 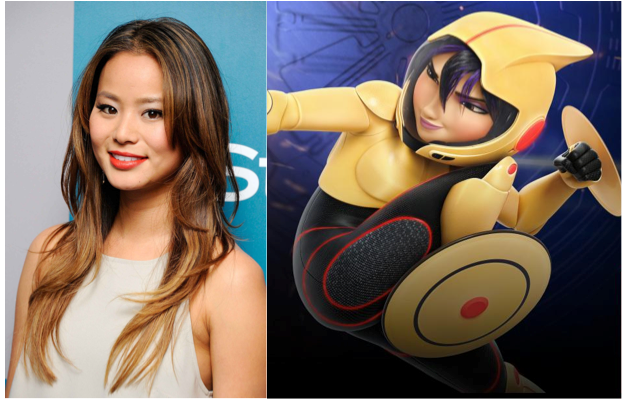 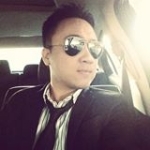 Teaming up with Disney, Chung provided the voice of ‘Go Go’ in the box office mega hit BIG HERO 6. 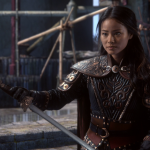 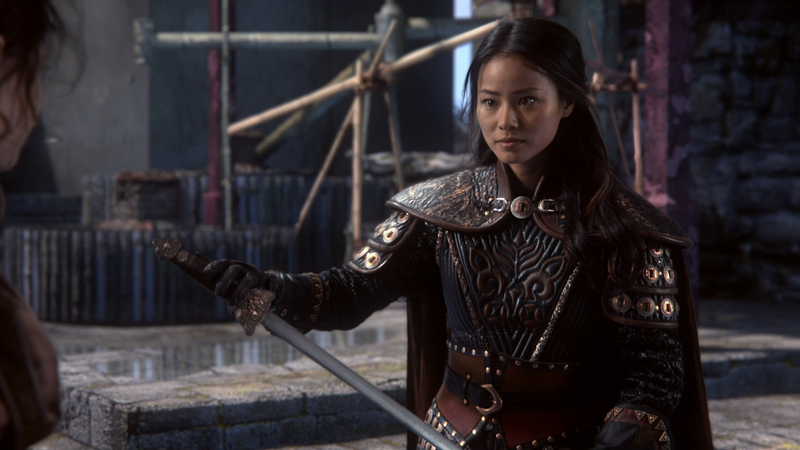 She will next be returning to ABC’s hit show ONCE UPON A TIME this November to reprise her role as the legendary heroine ‘Mulan’. 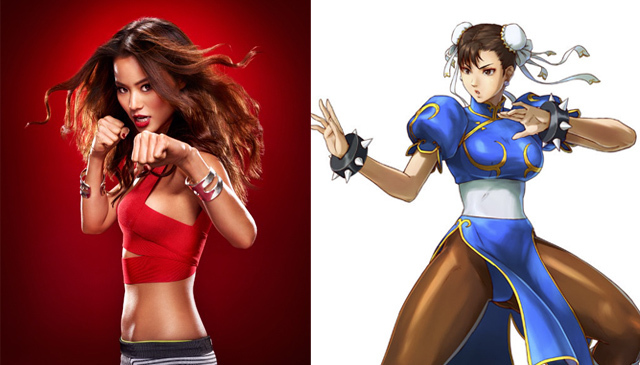 Now if only Jamie Chung can someday get casted as Street Fighter’s ‘Chun Li’, we can all die happy.